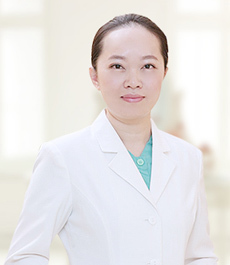 Expertise: Various kinds of facial cosmetic surgery, Fat injection, Breast augmentation, Liposuction. 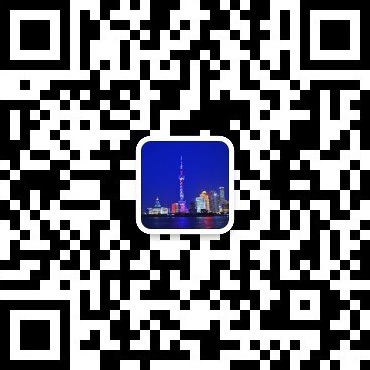 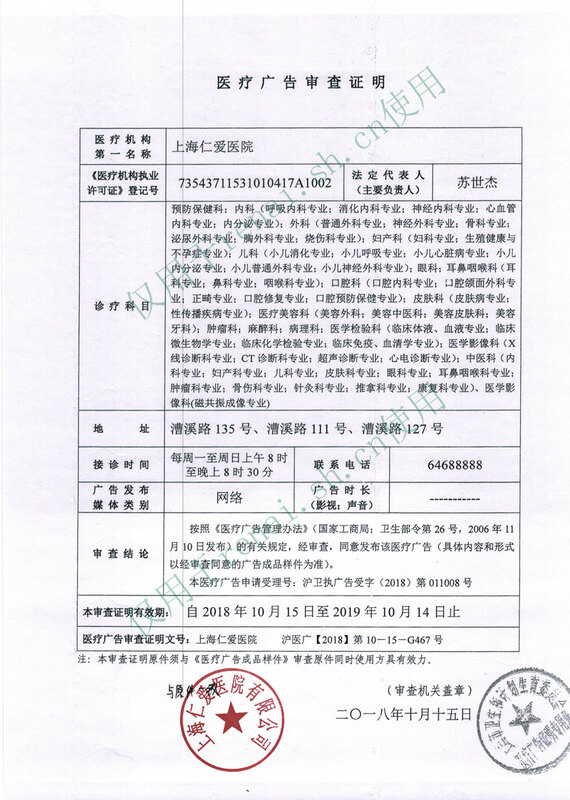 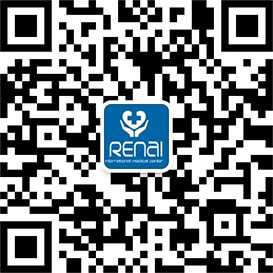 Dr. Pan academic qualification includes the Beijing Huangsi university and at the Red Cross Hospital in Yun nan. 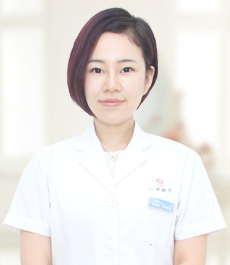 She has rich experience in Plastic and Reconstructive Surgery with over than 14 years of clinical work. 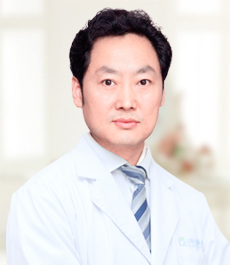 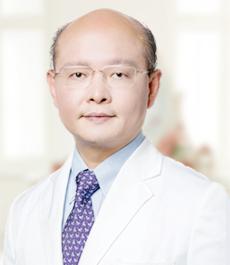 Dr. Pan is a member of the beauty and plastic surgeon branch member Association and a visiting professor at the South Korea's Inje university.